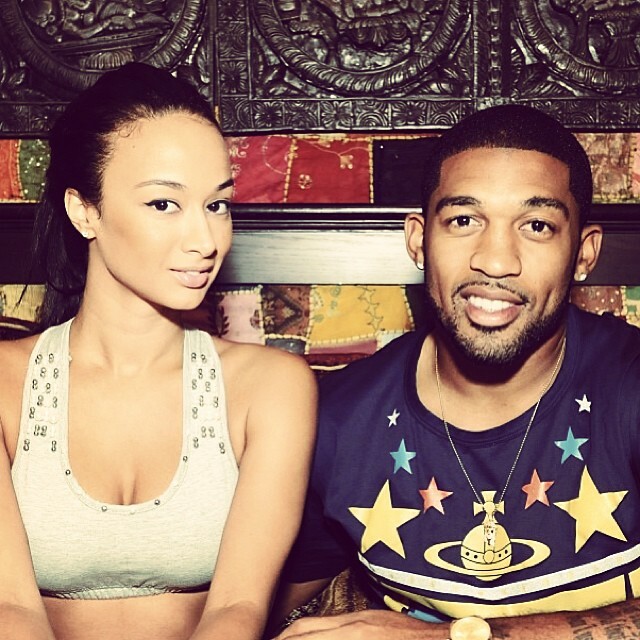 Basketball Wives LA star, Draya Michele is engaged to be married to Dallas Cowboys cornerback boyfriend Orlando Scandrick. “He told me to dress casual and we ended up going to where we had our first date. He was acting so weird and so nervous. When he walked up to the bar he tripped and fell over some chairs! I was thinking ‘What in the world is wrong with him?’ He got down on one knee and as soon as he started to talk I got nervous and couldn’t help but to laugh hysterically. I was laughing and crying at the same time.” Draya Michele says of the special night out at Arclight Cinemas in Sherman Oaks. 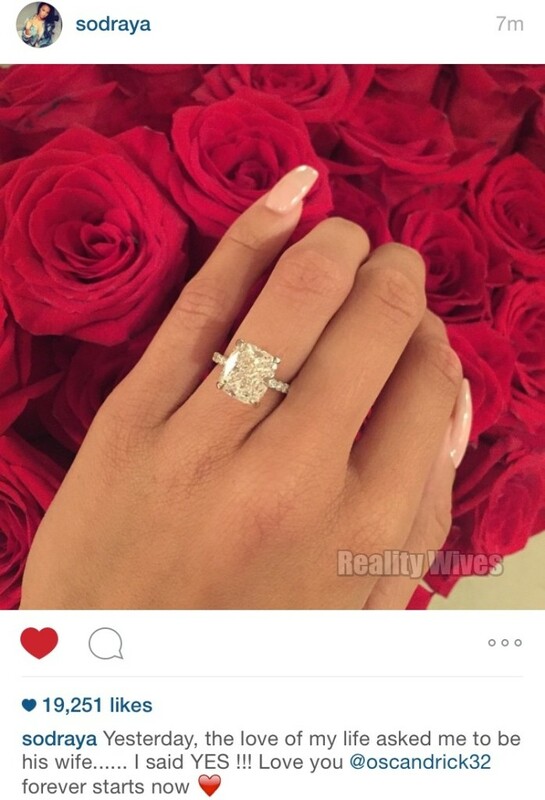 Orlando, 28, presented Draya, 30, with a cushion cut 6 carat diamond ring, designed by Jasons of Beverly Hills.